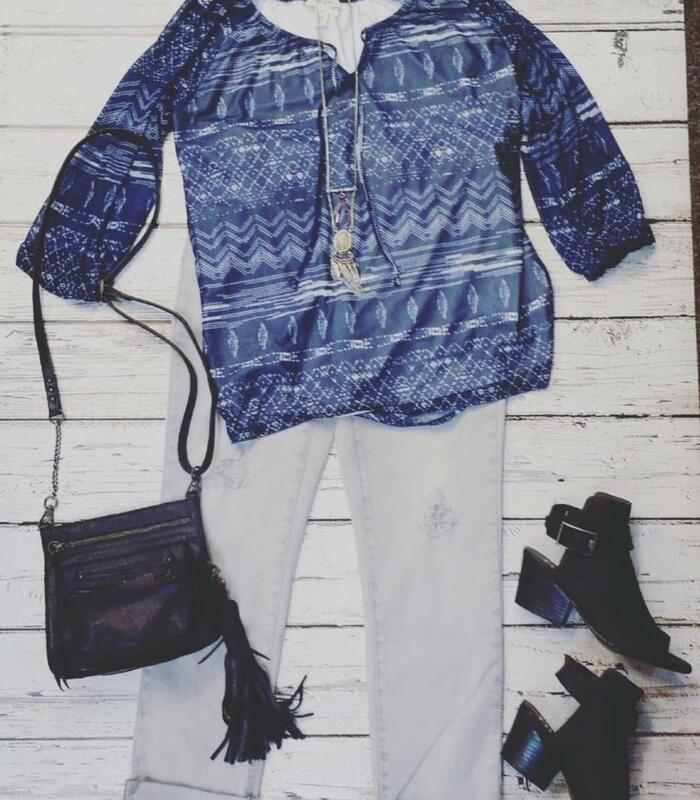 Madd Style is a boutique with distinctive styles located in Midtown Fort Collins in Scotch Pines Village. 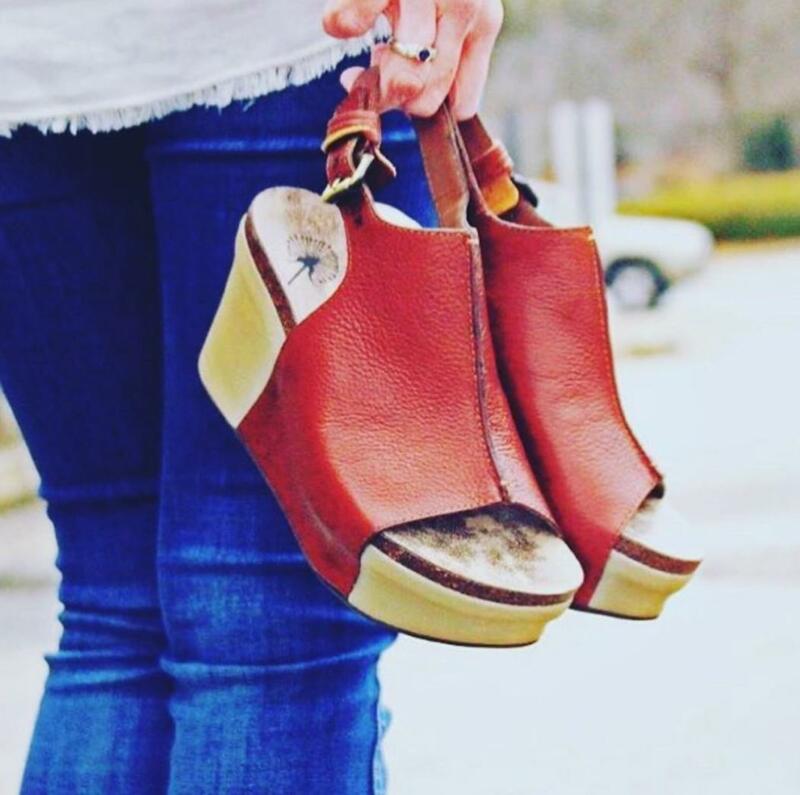 Madd Style provides unique, flattering styles that set out to inspire any and every woman’s identity. 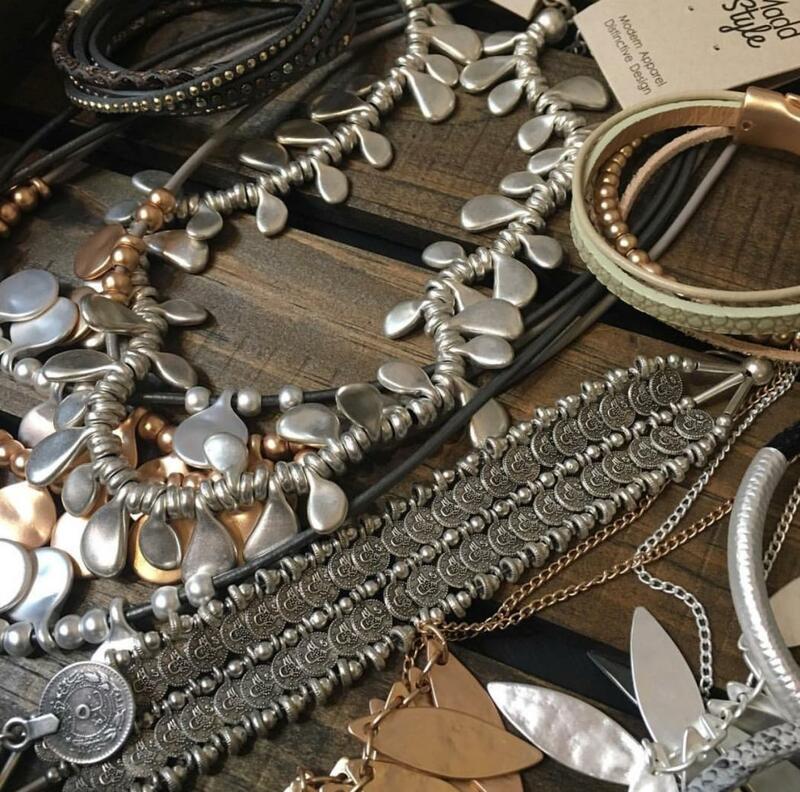 The boutique has offerings from handbags, specialty jewelry, scarfs, dresses and so much more. 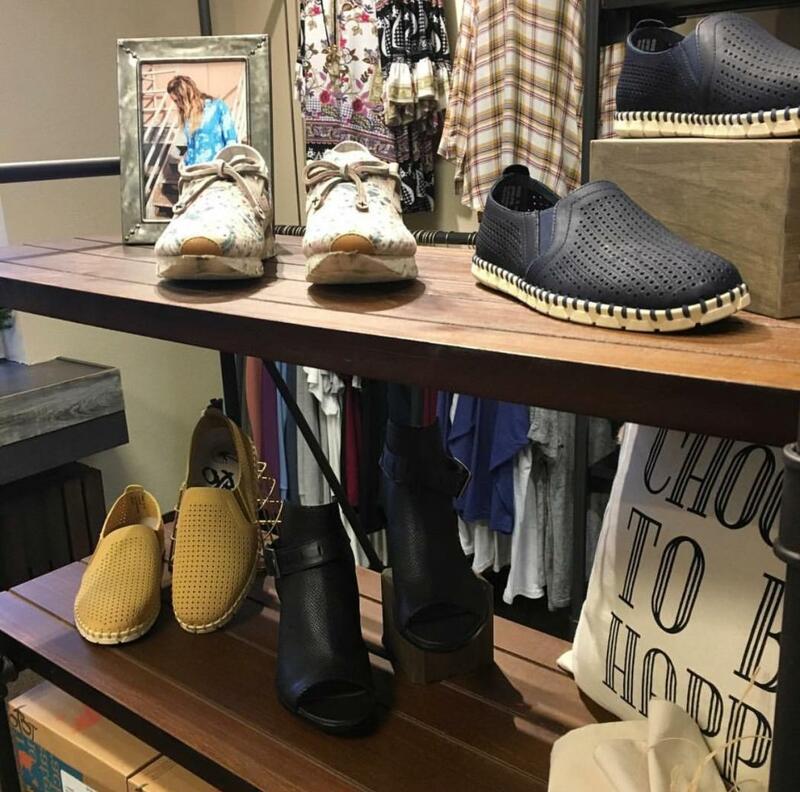 We felt so fashion worthy after speaking with Christine Bensko, owner of Madd Style, in this week’s community connections. 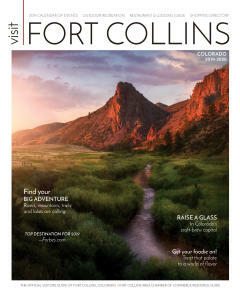 I love that Fort Collins is always growing and changing and evolving. Downtown is no longer the only place to go for fun as there are so many options all across town. I love walking my dogs through our busy neighborhood. I enjoy storytelling events as well as taking in an independent film at The Lyric. I make a monthly trek to Old Firehouse Books to see what’s new and what they have to recommend. Hiking is always a great release and a visit to Mishawaka’s beautiful patio is always fun. What makes Madd Style unique? We style creative women. I’m not sure there are many other boutiques in the area that can say that. We have already done the hard work and picked the 10 or 15 must have items from our top brands. Because of the work we have put in, putting together an outfit becomes simple. How did you start Madd Syle? We originally started as a franchise called Lillians. When that franchise went under in 2012 I wasn’t ready to throw in the towel. I had built a strong client base and wanted to see if I could make it on my own. We renamed ourselves Madd Style and slowly started transforming ourselves into who we are today…A Functional Fashion Boutique! I graduated from college in California with an Animal Science degree. I moved to Fort Collins with my eyes set on marrying a cowboy and settling down on a ranch!!! Never did find the cowboy, but I did work as an ER Veterinary Technician (CVT) for 16 years in Colorado Springs. When I moved back to Fort Collins we purchased acreage and started raising chickens, pigs and turkeys. I love everything about animals and wanted to teach my kids to be kind to animals, all animals. Nutrition became a guiding force in my life as well. What do you want visitors to experience at Madd Style? Visitors will experience a friendly and warm hello at the door. My door is usually wide open to let people know we want them to come in and visit us.